To celebrate our amazing 30 years of Rail Rambles, we are planning a special series of 4 walks in July which will total 30 miles. Full details will be published in our next programme but if you would like to put the dates in your diary these will take place on the 17th, 20th, 24th and 27th July. 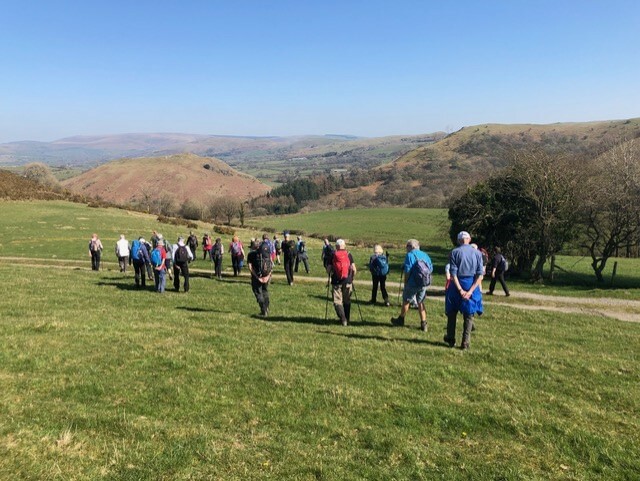 After the walk on the 27th, at 2pm, we will be celebrating in style with an afternoon buffet to be held at the King’s Arms, 53 High Street, Church Stretton, SY6 6BY. The cost for this buffet will be £6.50 per person and will include a selection of sandwiches, scones and cake. To book and pay, please give either cash or a cheque made payable to Mid-Wales and Marches Rail Rambles to Bob or Liz Owen, by the 12th July. If you would find it easier to pay by BACS, please send a message to enquiries@railrambles.org and we will forward the details to you. It would be great to see as many of you as possible there, for the walk and/or the buffet. 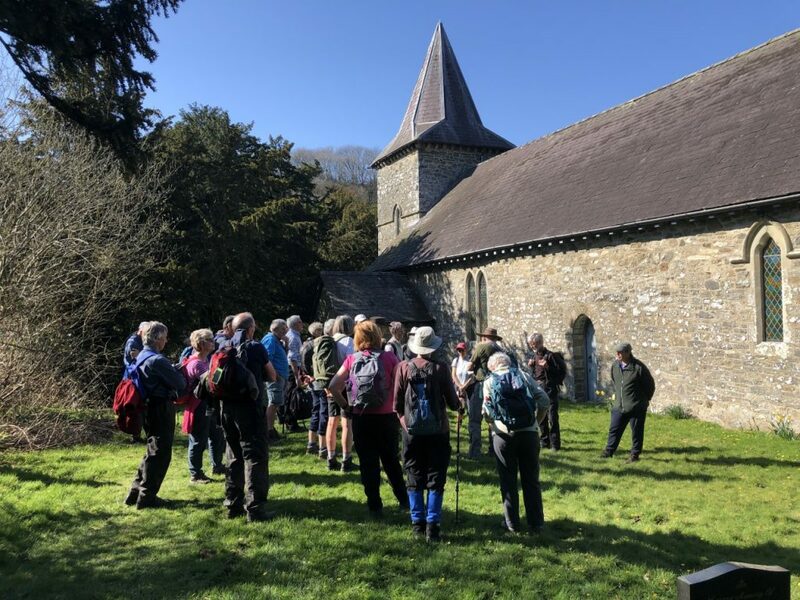 The very successful launch of the final section of the Heart of Wales Line Trail took place on the 28th March 2019, with a choice of three walks on offer. The weather was kind, as you can see from the photos below, and there was a great turnout. You will also find a selection of pictures on their page on Facebook. Good news! Rail Rambles is now affiliated to the Ramblers, which makes official the longstanding relationship between the two organisations. We share values with the Ramblers and support the work they do, and they in turn have given us a lot of support over the years. Just to be clear, though, affiliation is a link, not a merger. We remain independent, offering an open walking programme, so you don’t need to be a member of any organisation to come walking with us! The former Wales and Borders rail services are now operated under the banner of Transport for Wales. We have been in touch with the new management who have agreed to continue the support that we previously had from Arriva Trains Wales. 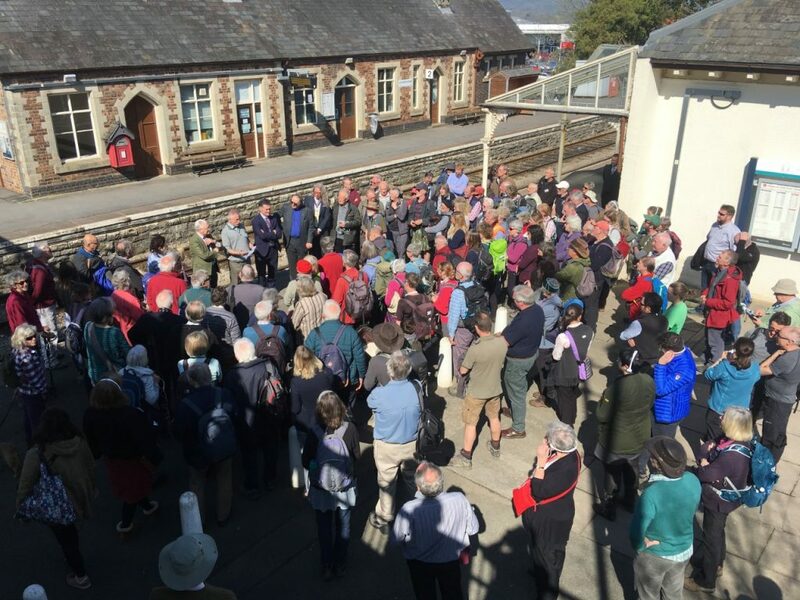 The new management are keen to develop partnership working and we are looking forward to discussing how this might affect how Rail Rambles goes forward whilst still offering free, open-to-all walking opportunities in mid- and north-Wales and the Marches.